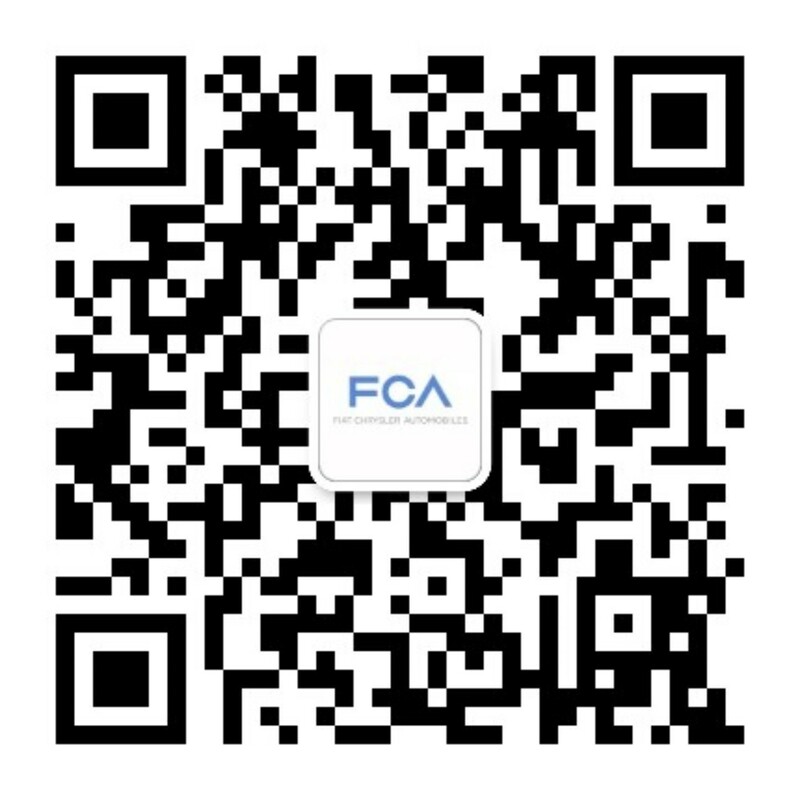 FCA APAC was established in 2011, with its headquarters in Shanghai, China. The company has an extensive presence in the region, from Australia and New Zealand to India, Japan and South Korea, with in loco Sales Companies and ASEAN markets through General Distributors. FCA APAC is incredibly diverse, made up of countries with different backgrounds, cultures and lifestyles. There’s something for everyone here. 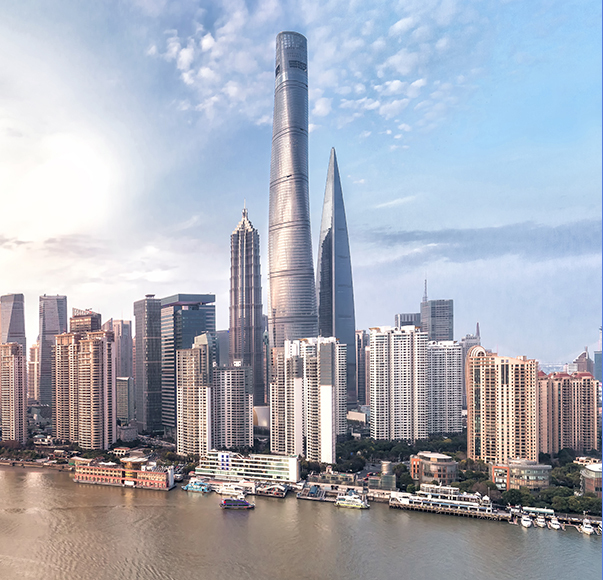 Shanghai is situated on the banks of the Delta of the Yangtze River in Eastern China. 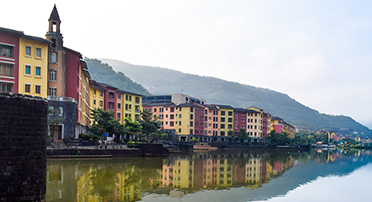 It is the largest city in China and the eighth largest city in the world. Widely regarded as the citadel of China’s modern economy, the city also serves as one of the most important cultural, commercial, financial, industrial and communications centers in the world. One of the world’s busiest transportation hubs, Shanghai has become the largest cargo port globally. About 200 km from Mumbai, Pune city is of historic significance. It was once home to the valiant Maratha warriors and is within 150 km of historic forts. Pune, a traditional yet cosmopolitan city, has grown into an IT hub and is popular among students as an education destination. The city is situated in a highly industrialized belt and also houses one of India’s key military bases. 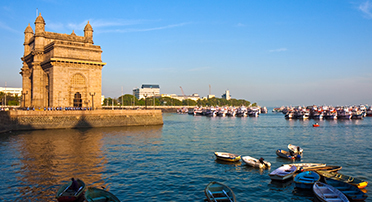 An island city on the western coastline of India, Mumbai is also known as the financial capital of India. It is home to India’s top movie stars and is the headquarters of the Indian film industry. An international city, Mumbai is the capital of the state of Maharashtra, which is famous for its focus on industrialization. This city has a fast paced life and India’s most efficient local transportation system. South Mumbai dates back to the British era and is a tourist attraction for its Victorian architecture and serves as India’s most important ports. 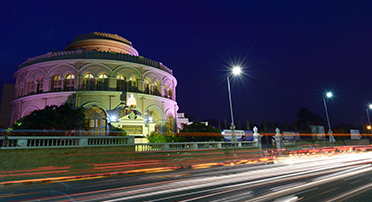 Chennai is the capital of the state of Tamil Nadu, situated on the southeastern coast of India adjacent to the Bay of Bengal and the Indian Ocean. The city is one of India’s key ports and is within a radius of 200 km from Salem (steel manufacturing hub in South India) and Coimbatore (Home to India’s finest car racers). 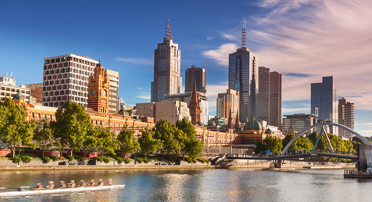 The second largest city in Australia, Melbourne is the capital of the state of Victoria and is situated on Port Phillip Bay. Melbourne is stylish, artsy, dynamic and cosmopolitan. The city is Australia’s sporting and cultural capital and is home to events including the Australian Open and the Australian F1 Grand Prix. Melbourne is known for housing some of the world’s best restaurants and cafes. 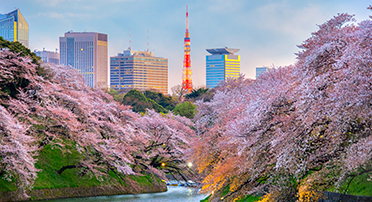 Tokyo, the capital city of Japan, has the largest metropolitan economy in the world. The city is home to more than 13 million people, and is famous for its rich culture, incredible cuisine and friendly hospitality. Located at the heart of the Korean Peninsula, Seoul is the business and cultural hub of South Korea. 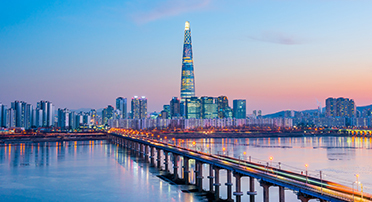 As one of the most economically powerful cities in the world, Seoul is one of Asia’s major centers of culture, entertainment and research, with additional strengths in the arts, commerce, education, finance, media, services, and tourism.